Lisbon Maine: 41 men targeted but 1,147 people killed: US drone strikes – the facts on the ground. 41 men targeted but 1,147 people killed: US drone strikes – the facts on the ground. 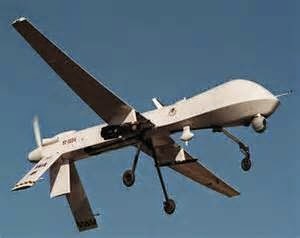 The drones came for Ayman Zawahiri on 13 January 2006, hovering over a villagein Pakistan called Damadola. Ten months later, they came again for the man who would become al-Qaida’s leader, this time in Bajaur.